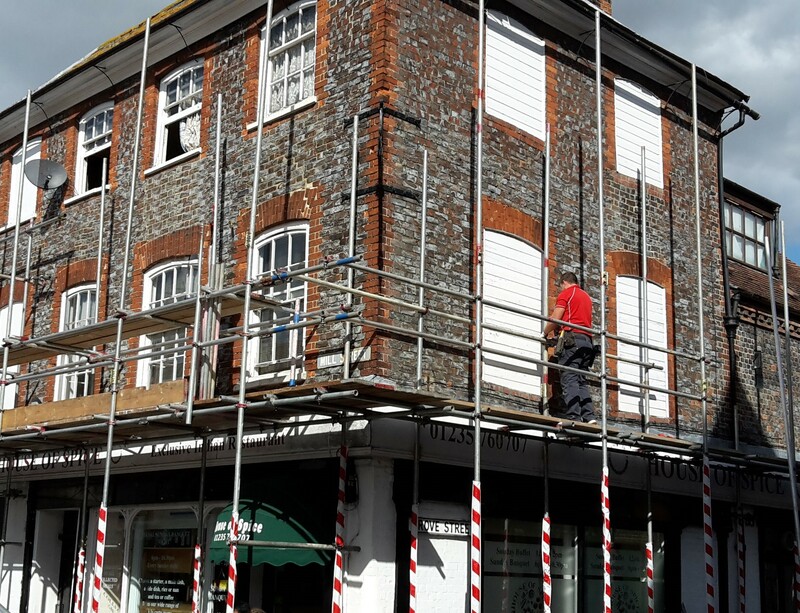 Established in 2014 as a family business in Wantage, Oxfordshire, 'Big Red' can provide scaffolding for all your access requirements, no matter how large or small. 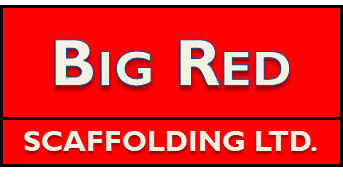 With over 30 years of scaffolding experience and with all staff qualified to CITB (Construction Industry Training Board) / CISRS standards, 'Big Red' will provide the best possible service, employing the highest safety standards whilst at the same time delivering cost efficiency. 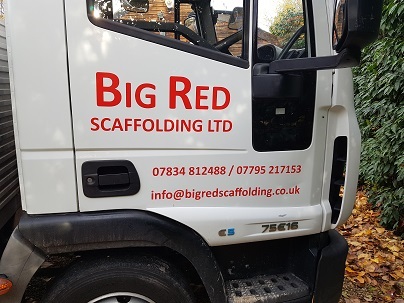 Being based in central England, Big Red Scaffolding is ideally located to provide scaffolding services anywhere in the UK. 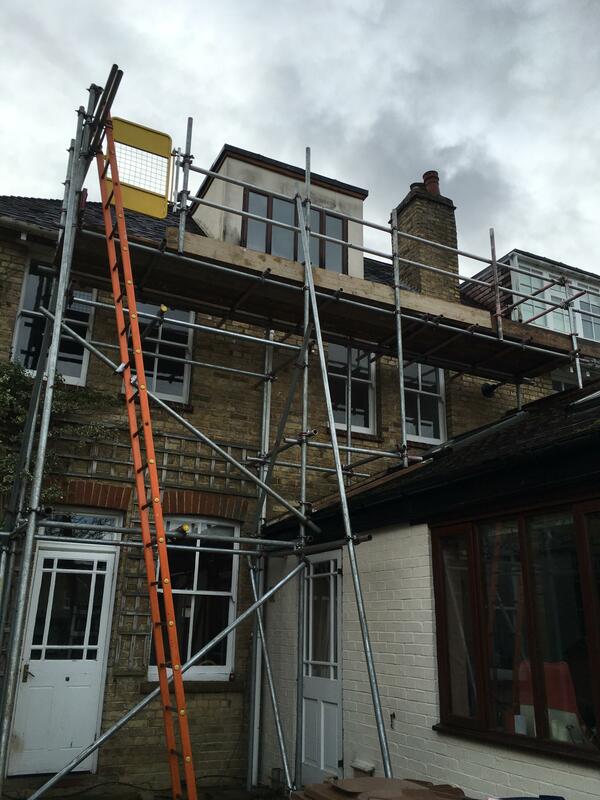 Please contact us (see below) for a free quotation. 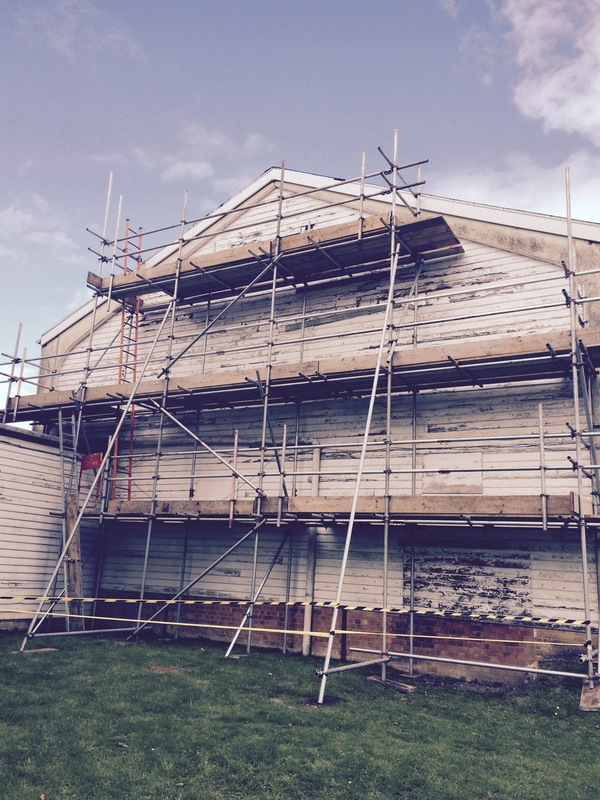 PLEASE NOTE THAT DUE TO OUR EVER INCREASING WORKLOAD WE ARE INTERESTED IN HIRING QUALIFIED SCAFFOLDERS. PLEASE CONTACT US USING ANY OF THE CONTACT MEANS SHOWN BELOW.